Tyga liberates the official visual for his track ‘Throw It Up’. Produced by DJ Mustard. 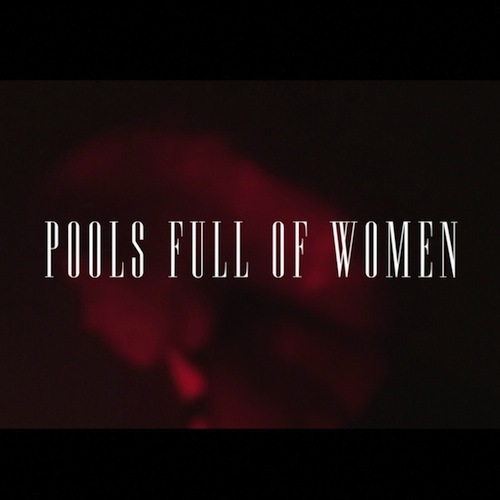 Tyga’s new artist Esty is back again with a new track titled “Pools Full Of Women,” Check out this track below. A version of this track was released last month, however today the official version of Tyga and Justin Bieber’s new single “Wait For A Minute” is now out. 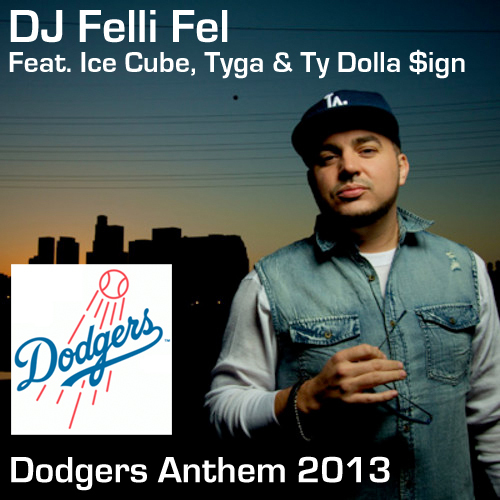 This track will appear on Tyga’s upcoming album “The Gold Album: 18th Dynasty” coming Spring 2014. 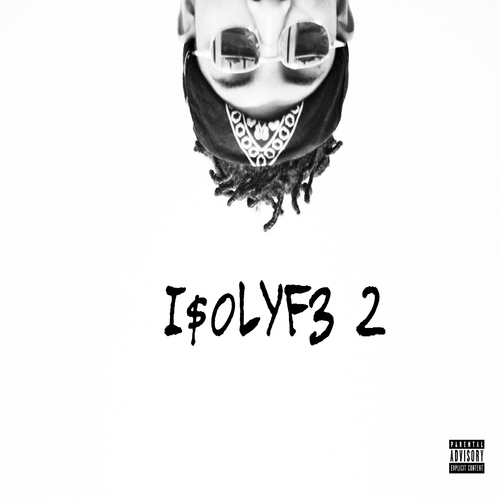 Listen to the track below. The song starts at the 10 second mark. Esty connects with YMCMB’s Tyga to bring us the new music video for “Killing Your Ills,” Check out this new music video above. Tyga connects with 2 Chainz to bring us the official music video for their track “Hijack,” Tyga’s album “Hotel California” in stores now. Watch this animated video above. Tyga drops a visual for his track ‘Dont Hate Tha Playa’. Directed by Alex Nazari. Off his album ‘Hotel California’ in stores now. 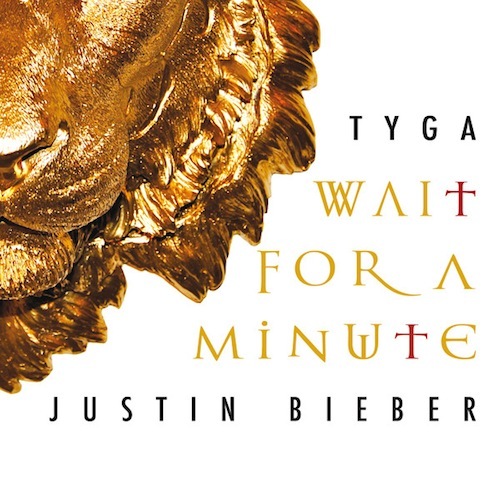 Here is the Official/CDQ version of Justin Bieber’s new track “Wait A Minute” featuring Tyga. Listen to this track above.